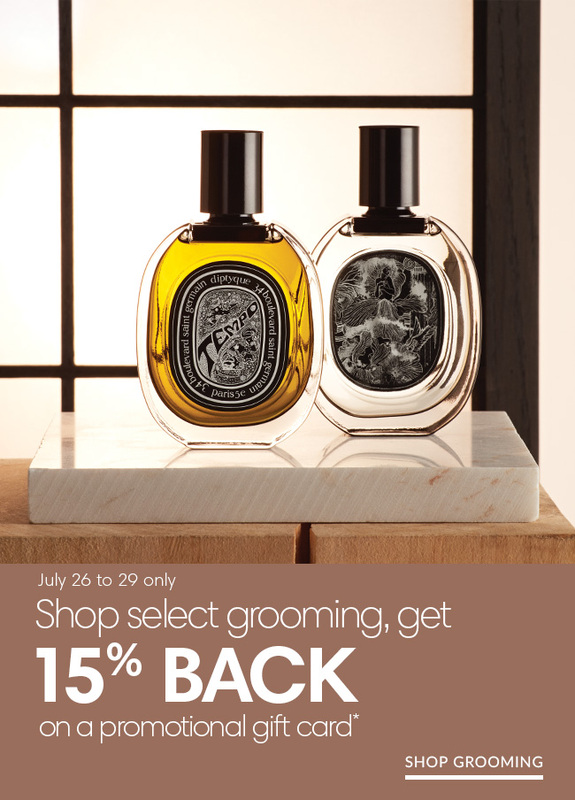 4 DAYS ONLY: Shop grooming, get 15% back! 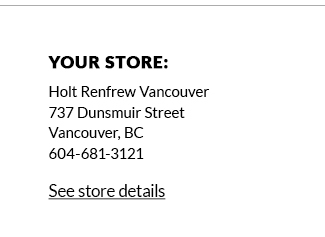 July 26 to 29: Get 15% back on a Holt Renfrew promotional gift card when you shop grooming online and in-store. *Offer valid from 07/26/2018 to 07/29/2018 at all Holt Renfrew stores, including Ogilvy and online. Qualifying purchases are on select regular-priced beauty including cosmetics, skincare and fragrance products. Excludes leased boutiques’ merchandise and services. Promotional gift card is redeemable on regular priced men’s and women’s apparel, accessories and beauty, excluding leased boutiques’ merchandise and services, Holt Renfrew gift cards and services and special order deposits. No price adjustments on prior purchases. Cannot be redeemed for cash or combined with any other offer. Promotional gift card value is calculated on the before tax purchase price. Funds will be removed from promotional gift card if the qualifying purchase is returned. If the promotional gift card has been used, an adjustment will be made to the amount returned on the qualifying purchase. Promotional gift cards awarded in-store may only be redeemed in-store. Promotional gift cards awarded online will be issued electronically and may be redeemed online and in-store. Promotional gift card is valid from 07/30/2018 to 08/12/2018. **ALL SALES FINAL. On select regular priced merchandise only. Available at all Holt Renfrew stores and Ogilvy. 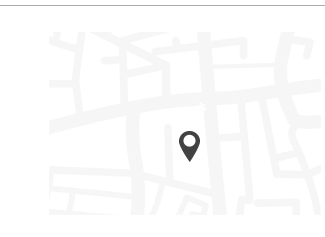 Not available online. Sale in effect while quantities last. Styles, quantities and sizes are limited and vary by store. No price adjustments on previous purchases. All items purchased are final sale and no returns or exchanges will be accepted. Cannot be combined with any other offer.